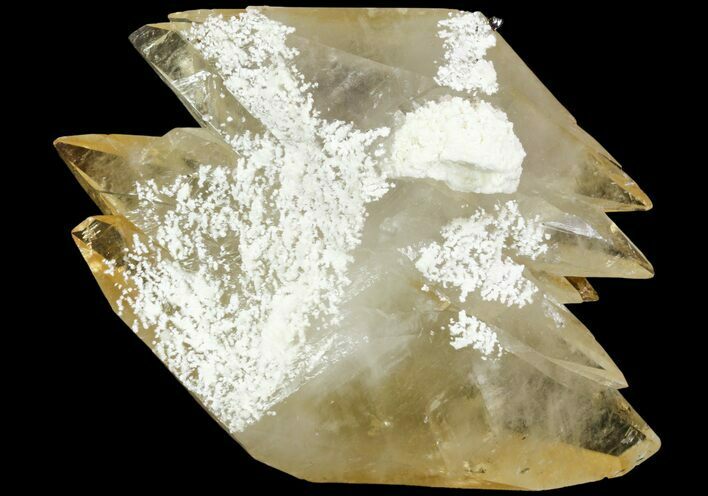 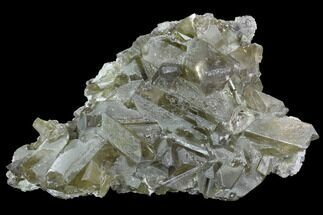 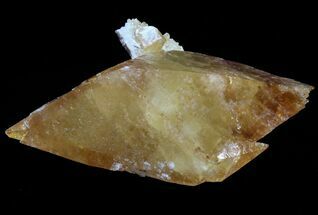 Here are some magnificent, gemmy, twinned calcite crystals from the famous Elmwood mine. 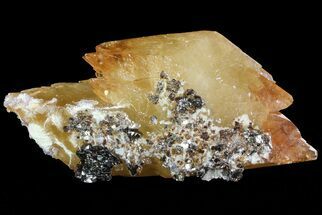 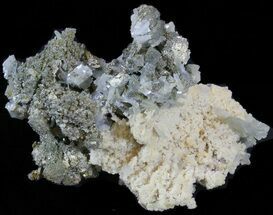 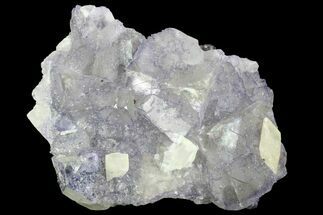 There are also some small barite crystals on one side of the cluster. 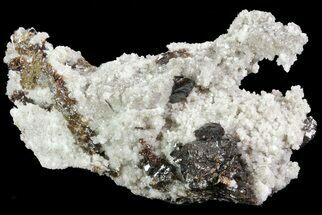 One termination features a very small sphalerite crystal.